HP has announced the EliteBook Revolve – an 11.6-inch business notebook that comes with Gorilla Glass 2 display working at 1366 x 768 pixels. The EliteBook Revolve is based on Intel Core i3/i5/i7 processors on the Ivy Bridge architecture and comes with SSDs with capacity of up to 256 GB, HD web camera, Wi-Fi, Bluetooth and NFC, two USB 3.0 ports and DisplayPort. The notebook also supports TPM, an optional LTE/HSPA+ modem and a docking station. 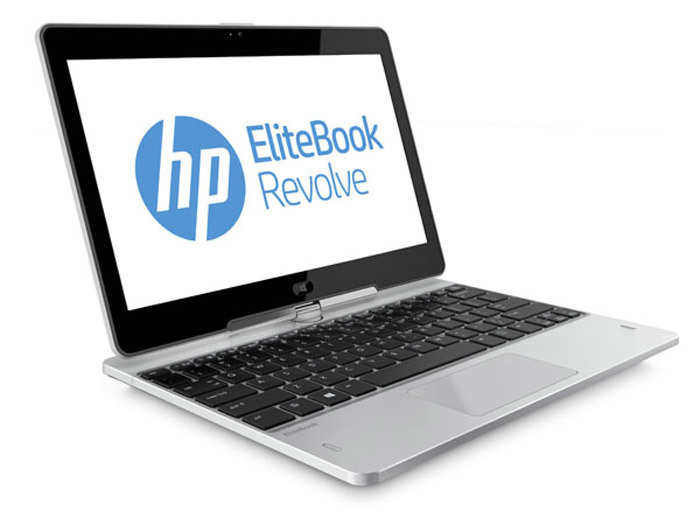 Finally the EliteBook revolve will run Windows 7 or Windows 8 when it becomes available in March 2013. 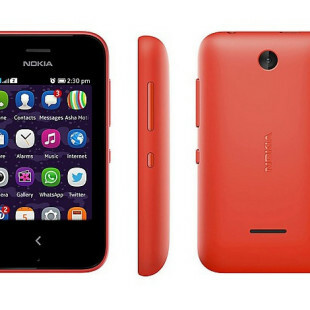 Pricing and the rest of the specs are unknown.